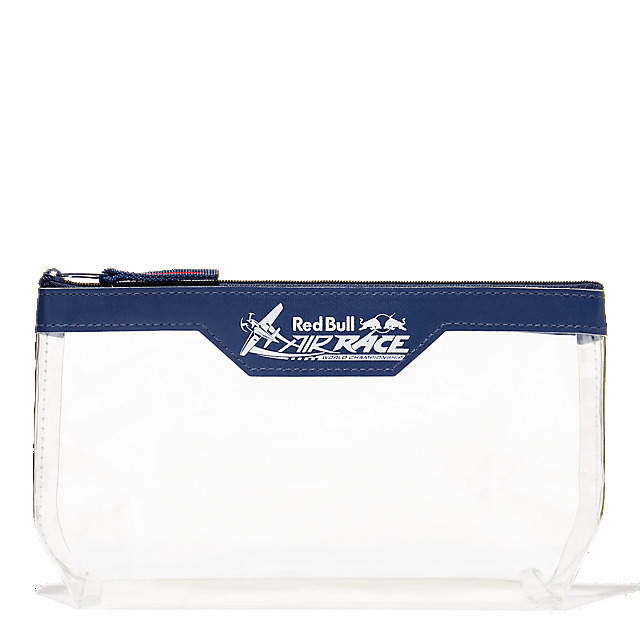 Enjoy hassle-free travel with this practical Red Bull Air Race zipped bag. Designed in clear PVC to make it easy to see the contents, it's also easy to clean and has plenty of room for your travel essentials including toiletries, medicines and baby food. 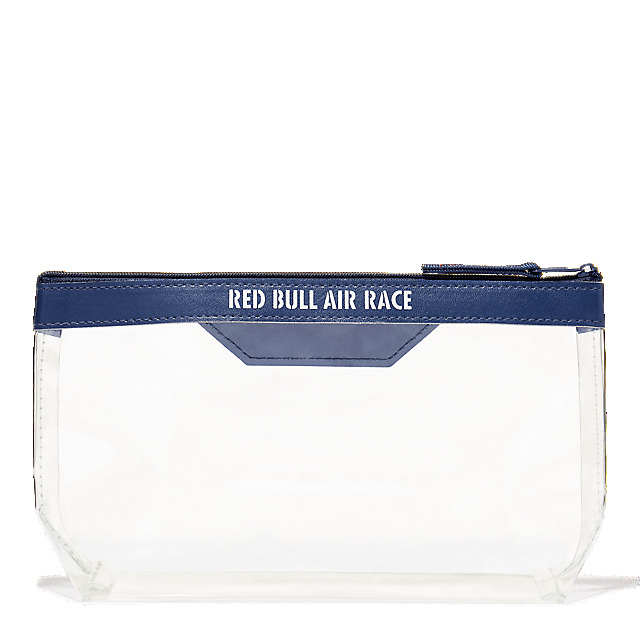 A Red Bull Air Race logo keeps your pride on show.